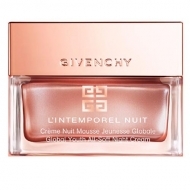 Provides elasticity and flexibility to reveal skin's brilliance. 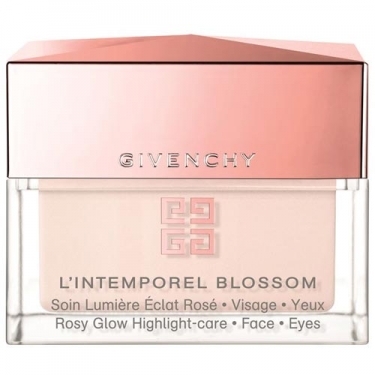 DESCRIPTION: LIntemporel Blossom Soin Lumière Éclat Rosé from Givenchy is an iridescent treatment for the face and contour of the eyes that brings a radiant glow. 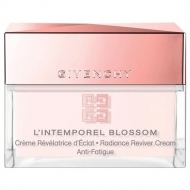 A true prism of light, this skin cream softens the contour of the eyes and appears to decrease the signs of fatigue. Applied throughout the face, it increases the brightness of the target area and brightens the skin with a fresh and natural tone. Apply on the contour of the eyes and across the face.